Power Source and Performance of your Paper Shredder go hand in hand Paper shredders come in all sizes, shapes and styles. The small house hold strip cut shredder will plug into any standard household 15 amp outlet/receptacle. However, paper shredders that are intended or designed to be used for higher throughput and smaller particle size such as micro cross cut or level 6 sometimes require large motors to accomplish this. When selecting a paper shredder yes you must pick the shredder that will produce the right particle size to suit your requirements but it also needs to be powered properly. If not powered properly the shredder will not run effectively or possibly not at all. What I am referring to is you need to review the electrical requirements of the shredder. Shredders utilize electricity from the wall to run an electrical motor inside the shredder. This electrical motor is rated by horsepower or symbol hp. Note: Values above are ballpark figures and are not considered absolute limits. For this exercise we will be reviewing only shredders that will be powered by 110-120 volt power source like you find in all of North America. Group 1 Paper shredder with a 1.0 hp motor or less. 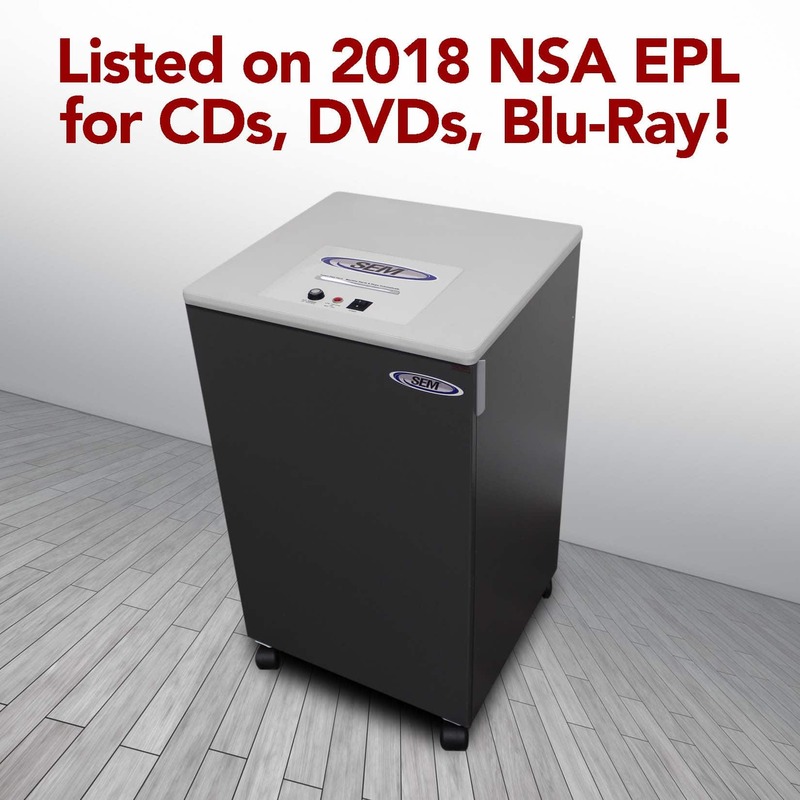 This shredder can be plugged into any standard 110/120 volt 15 amp receptacle and can have other items on the same circuit as long as the total between all items does not exceed the 15 amps. Group 2 Paper shredder with a motor greater than 1.0 hp and equal to or less than 1.5 hp. This shredder should be plugged into a 20 amp receptacle and can have other items on the same circuit as long as the total between all items does not exceed the 20 amps. Group 3 Paper shredder with a motor greater that 1.5 hp and less than or equal to 2.15 hp. This shredder should be plugged into a 20 amp dedicated circuit for best performance. Now you may be asking yourself what exactly is a 20 amp dedicated circuit. What this means is the power feeding this shedder should be one line with wire of 12 gauge thickness or thicker (smaller the number gauge the thicker the wire) coming directly from the circuit breaker to the receptacle. This line/wire should only be feeding this receptacle and nothing else. Also important is the length of the line. The shorter the length of the line the less voltage drop. You do not want your voltage drop to be more than 5 percent (Example: 120 volt line x .95% or 5 % drop= 114 volts). If there is too great of a voltage drop or insufficient voltage then your line is too long, the gauge wire may be too thin and or you truly do not have a dedicated line which means there are other receptacles running off this line along with other items. In summary you may have exactly the right paper shredder for your needs but make sure you know the electrical requirements and or horsepower of the shredders motor. Know ahead of time where it may be plugged in and or get an electrician involved to understand what is required to obtain the proper power. If the power source is insufficient you will not get the throughput the unit has been rated for, the shredder may also get jammed or stall (jammed refers to paper getting stuck between the cutters of the shredder and hence the unit no longer will run until the paper is cleared from this area which can usually be accomplished by plugging unit into the proper power source) and lastly possibly overheat. If you need require help selecting the right shredder and or understanding the power requirements for your shredder please contact us as www.semshred.com.